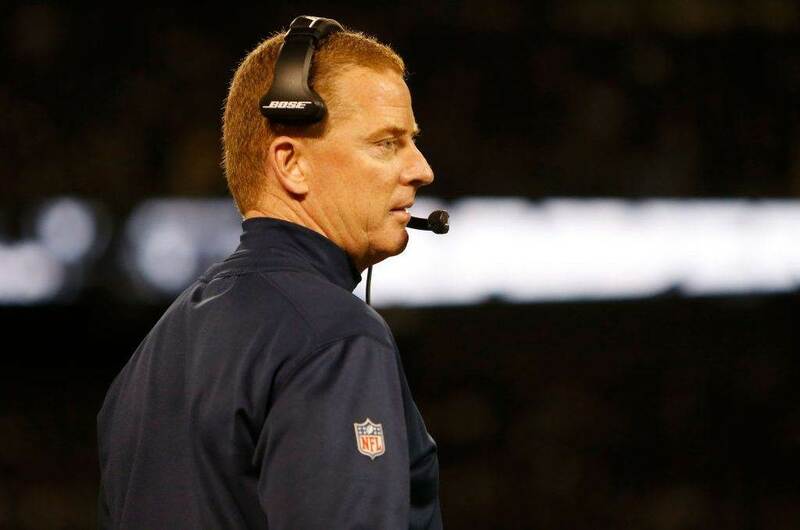 The story of the 2015 Cowboys seemed to be that the dominant defense would hold on until late in the fourth quarter and not get a stop on a critical drive. I've written a lot here about how that's really unfair considering that they'd hold and hold and hold... with no points being scored by their own offense. They'd break when they did because they were exhausted and the odds simply were no longer in their favor. The season finale against the Washington Redskins was their "breaking point" on the whole year. 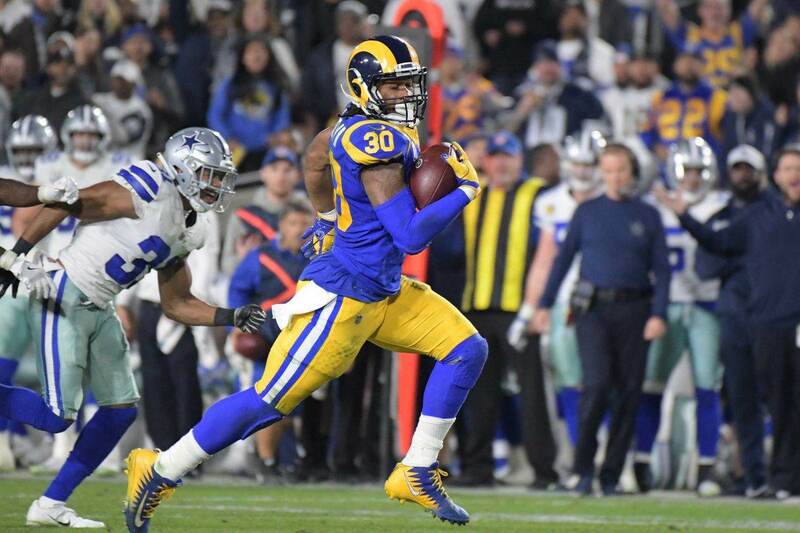 All season long the Cowboys boasted one of the more underrated defenses as they held the likes of Russell Wilson, Aaron Rodgers, and the surprisingly potent Ryan Fitzpatrick in check. The "final drive" of the season was a meaningless game against the NFC East Champion Washington Redskins and they just had no more gas left in the tank. The Sean Lee-less Cowboys let Kirk Cousins toss three touchdowns in the first quarter, and while they battled a little bit after that... it was all over then. Byron Jones has been the darling of this season, but he did allow a deep bomb by Colt McCoy. Brandon Carr is not without blame on that play, but it was all part of the hilarity that this game was. Greg Hardy had an opportunity to cash in on some contract incentives with some sacks in this game, but he didn't get any. I boldly predicted that Randy Gregory would pull out a hat trick of sacks, but we didn't get that either. So goes the story of 2015. Cowboys fans near and far were somewhat grateful for the final beatdown as it allows us to officially close the book on the 2015 season. Looking forward to 2016 there's something that needs to be known. This defense is the real deal. They kept this team hanging in a majority of games this season and that was with guys named Brandon Weeden, Matt Cassel, and Kellen Moore playing quarterback. Imagine what they can do with an offense that has Tony Romo throwing to Dez Bryant? There wasn't much to be proud of defensively in the 2015 swan song, but as the team seemed to be "organically tanking" it hurt far less than the other games this season. Let's be grateful that we can finally move beyond 2015 and focus on continuing to build on this defense for a great run in 2016. 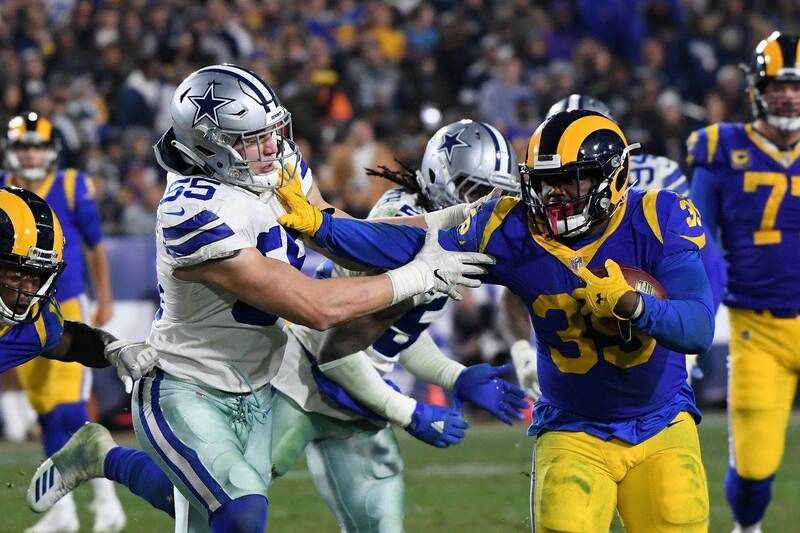 What were your thoughts on the Dallas Defense on Sunday? Let me know! Comment below, Email me at Roel.Ochoa.Jr@Gmail.com, or Tweet to me at @rjochoa! 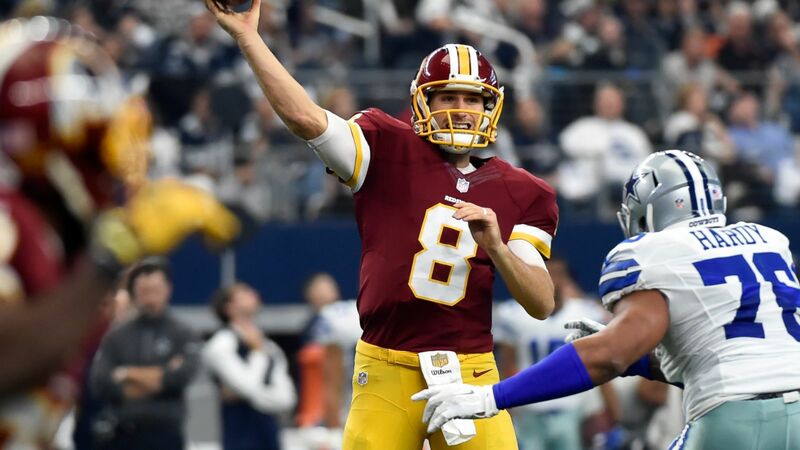 Tell us what you think about "Dallas Defense Lets Up In Season Finale Loss To Redskins" in the comments below. You can also email me at RJ.Ochoa@SlantSports.com, or Tweet to me at @RJOchoa!